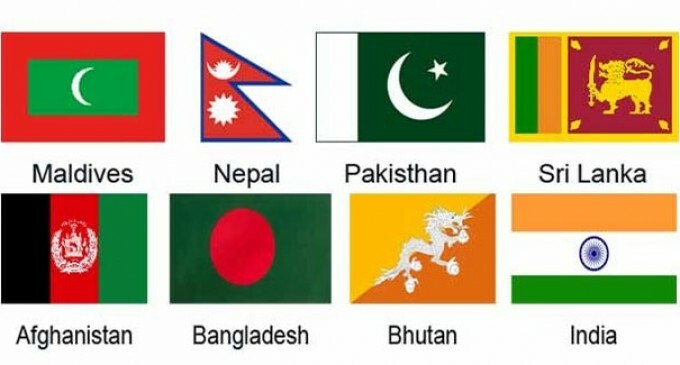 Kathmandu, Feb 2 The 53rd meeting of Saarc Programming Committee began here on Wednesday and could mark revival of the regional bloc following postponement of the 19th Summit that was scheduled in Pakistan in November last year after India and some others members expressed their inability to participate. Though the two-day meeting at joint secretary/director general level only entails discussions about the budget allocation of five Saarc regional centres, some specialised bodies and their annual programme, it will definitely set a positive tone to reduce tensions between India and Pakistan and for resumption of the Saarc process, said officials. They also expressed the hope that it will pave the way for meetings at higher levels. One diplomat participating in the meeting said that officials from both India and Pakistan were very positive, accommodative and flexible on the first day of the meeting. After India announced that it was pulling out of the Islamabad summit “in the wake of the September 18 cross-border terror attack on an Indian Army base in Uri town of Jammu and Kashmir” — which New Delhi blamed on terrorists based in Pakistan — Afghanistan, Bangladesh, Bhutan followed suit, leaving the fate of the regional bloc hanging in the balance. Pakistan, the host nation, then announced postponement of the summit, throwing Nepal, which is the current chair of Saarc, into a quandary. Since the postponement of the summit, member states had almost lost their communications and no meetings or engagements were either planned or convened. Earlier, the Programming Committee meeting was to take place ahead of the 19th Saarc Summit, but following the postponement of the summit, the meeting had failed to convene. The Programming Committee is the lowest level mechanism in Saarc below the Saarc Standing Committee, which is held at the Foreign Secretaries level, and Saarc Council of Ministers held at Foreign Ministers level. Nepal is hosting the meeting in its capacity as the Saarc Chair.